Injury, poor care, or even just years of wear and tear can take a toll on your teeth. Even if you’ve always taken great care of your smile and seen your dentist for regular appointments, your smile may not be what it used to be. Dr. Zolinski offers a comprehensive list of restorative procedures to rejuvenate your oral health and give you back the smile of your youth. Are you missing multiple teeth? 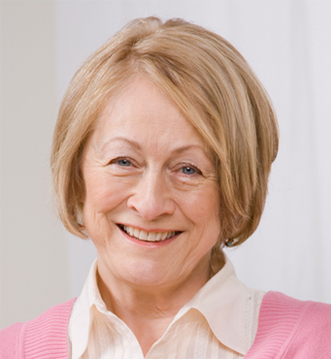 Are you dissatisfied with your dentures? Dental implants can correct these problems and more by closely replicating your natural healthy bite. With a new set of implants from Dr. Zolinski, you can regain the form and function of years ago, with a restoration that will last. Implants work so well because they actually fuse to the existing bone in your jaw. This strong foundation allows any number of dental prostheses to function in a way amazingly similar to real teeth. 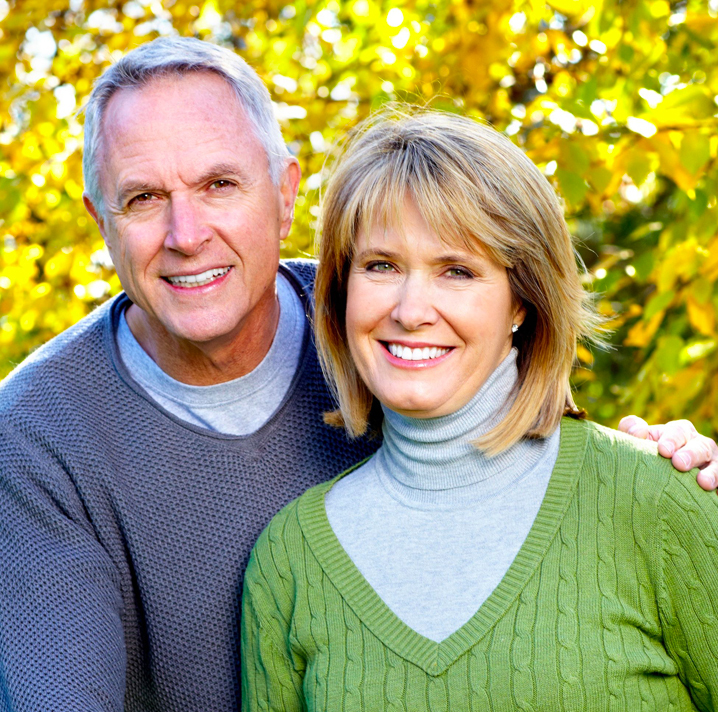 Say goodbye to ill-fitting dentures and troublesome gaps in your smile. Find relief from difficulty in speaking or chewing. With dental implants from Dr. Zolinski, you can get back to enjoying a healthy smile and a healthy life. The key to a great set of dentures is a great fit. Without it, dentures won’t function properly, can slip around in the mouth, and even cause painful symptoms like mouth sores, or difficulty in speaking or chewing. Dr. Zolinski works hard to design your dentures for a perfect fit, allowing you to retain much of your function and thereby maintain your natural muscle tone in your face and jaw. Don’t settle for ill-fitting dentures. Get the perfect fit you deserve from Dr. Zolinski. When correcting a gap too wide for a dental bridge, Dr. Zolinski may have a solution in a custom-made partial denture. This removable device will be designed for a perfect fit by the dentist to correct the gap, and blend in with your natural smile. Restore your form and function and protect your smile from further damage. Call Dr. Zolinski for your custom partial denture today. You can restore your smile with a dental crown. After removing decay from your troublesome tooth, Dr. Zolinski can provide a lasting treatment that blends into your smile and restores your form and function. Traditionally made from gold, lifelike porcelain crowns are also available. If you need treatment due to injury decay, or simple wear and tear, try a crown from Dr. Zolinski. If you have a missing tooth, a dental bridge can be an aesthetically pleasing solution to fix your smile. By fusing a natural looking prosthetic tooth between a pair of crowns, Dr. Zolinski can “build a bridge” between the teeth surrounding your gap, leaving you with a great looking smile. Beyond what it does for your appearance, it’s important to note that a missing tooth can lead to serious oral health problems without treatment. Don’t wait! If you have a missing tooth, consult with Dr. Zolinski about whether a bridge could fix your smile. Occasionally, the dentist may have to remove a significant portion of your tooth due to damage or decay. In these cases, Dr. Zolinski may use a porcelain inlay or onlay to replace the damaged area. With great care, Dr. Zolinski will customize the inlay or onlay to perfectly fill the space left behind, even matching your existing tooth color for an undetectable restoration. Even if you have healthy teeth and gums, the way they fit within your mouth is another important aspect of your dental health. If your teeth are improperly positioned, you may suffer from an irregular bite. While everyone wants straight teeth for aesthetic reasons, there are major health concerns associated with your bite as well. Trust Dr. Zolinski with finding an orthodontic solution for your smile. One popular orthodontic option is Invisalign®. Thanks to Invisalign®, you can now have the beautiful, straight smile you always wanted using clear, removable aligners to incrementally straighten your teeth. Invisalign’s FDA-approved system has no uncomfortable wires or brackets, and there is no need to worry about food restrictions or problems with brushing or flossing because you remove the aligners when you eat and drink. This innovation can straighten your teeth in just nine-to-15 months…without anyone knowing you are undergoing treatment! Another option for orthodontic treatment is traditional braces. Metal braces are less expensive than many of the newer technologies, and many dentists believe they are more effective at straightening teeth. Especially if you suffer from a significant bite problem, talk to Dr. Zolinski about traditional braces and your other options for orthodontics treatment.